Your domain has new links to it. It’s not evident yet whether the links were credible enough, and Google wants to figure out if they’re legit or if you built them yourself. It is interesting to read Google patents, where they specify what things they’ll do to determine if your links are quality. Today I’m going to talk about a patent that gives your page a fluctuating amount of rankings, even when no factors on your page, or your links, have changed. Logic would dictate that, if you have strong links and good on-page SEO, and if Google has determined that you’re better or worse than various pages, that you’d be placed above the worse ones, and under the better ones. That isn’t the case. 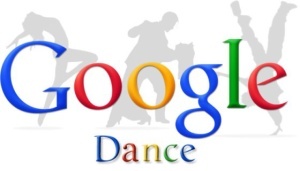 Google will play mind games with you, doing a yo-yo with your rankings, trying to get you to make a response. The patent is here. The title is an unassuming “Ranking Documents”. It establishes a “transition period”, where Google takes calculates a final destination of where your rank should be, and then some other, random, arbitrary other SERP location where they’ll start your rank out at. Yes, the word random is used in the patent. Nice to know our rankings are sometimes purely random, right? I’m going to go through this patent, line for line, italics on the interesting points and then my response after that. where reducing the rank of the document comprises: reducing based on the indication of rank-manipulation, a ranking value for at least one of: a site associated with the document, a domain associated with the document, a link associated with the document, or a linking document associated with the document. My comment: Google has detected a low quality signal, so their algorithm kicks this in — they’re going to make your ranking fluctuate to see how you respond. The low quality signal had something to do between your site, another site, a link between them — either inbound or outbound. where calculating the plurality of transition ranks includes: causing the rank for the document to transition, at a particular rate, from the first rank to the second rank during the transition period. My comment: Google decides two places in the SERPs. They will slowly transition your ranking, even though no additional ranking signals have been sent to them. where calculating the plurality of transition ranks includes: causing the rank, for the document, to initially move in a direction, with regard to the first rank and the second rank, before moving in an opposite direction with regard to the first rank and second rank during the transition period. My comment: They’re going to yo-yo your rankings. Assume for a moment that you linked with a ton of low quality links, this patent says they may start to increase your ranking, even though they intend to make it take a nose dive. Or, they will make your rankings decrease first, before they make it rise. where identifying the indication of rank-manipulation during the transition period further includes: publishing, during the transition period, one or more of the plurality of transition ranks; detecting one or more additional transition ranks for the document during the during the transition period; determining a relationship between the published one or more transition ranks and the detected one or more additional transition ranks; identifying the indication of rank-manipulation further based on the determined relationship My comment: There’s a certain range of fluctuation that Google is doing to your rankings, independent of new ranking factors. 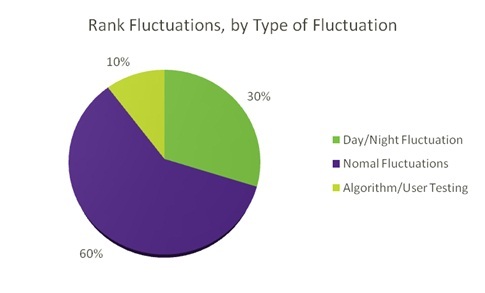 Then, there are the new ranking factors that happen during the timeframe of the rank fluctuations. Google takes into account these new changes and makes a decision whether you’re attempting to manipulate the SERPs in response to Google fluctuating your rankings. where the transition period lasts a plurality of days My comment: Google plays these mind games with you for “days”. That could literally be a week or even a month — it’s hard to determine just how long this process lasts, and it is most likely random. where selecting a rank transition function includes: identifying one of the plurality of the rank transition functions to use to determine a ranking for at least one of: documents associated with a domain associated with the document, documents associated with a site associated with the document, documents hosted by a same server associated with the document, or documents sharing a similar trait associated with the document. My comment: First, it’s interesting to see the “same server” connection. Google can and will make associations with your website compared to other sites hosted on the same IP address. Be extremely cautious when using SEO hosting, especially with services that claim they’re SEO hosts, as any sins on that IP come back to your site. If your page hits this process from low quality signals, Google’s tests can apply to your entire domain, or any documents sharing the same “trait” … a trait being what? Linked to from the same page perhaps. where selecting a rank transition function includes: randomly selecting one of the plurality of rank transition functions. My comment: Whether you’re starting at a low rank and going higher, or starting at a high rank and going lower, the process is completely random. where detecting the indication of rank-manipulation further includes: injecting noise into the rank transition function during the transition period; detecting additional changes to the one or more ranking factors after injecting of the noise; and detecting the indication of rank-manipulation based on the detected additional changes My comment: Google plays with your rankings and detects if you do anything about it, including linking more, removing prior links you built, etc. in response to your rankings fluctuating. where the processor is further to: adjust, when the signal of rank-modifying spam does not satisfy the threshold, the rank of the document; detect an additional change to one or more ranking factors, associated with the document, the additional changes occurring after adjustment of the rank of the document and update the signal of rank-modifying spam based on the detected additional change My comment: Again, Google has received a “rank-modifying spam” signal. Afterwards, it fluctuates your rankings, to see if you respond to the fluctuation. 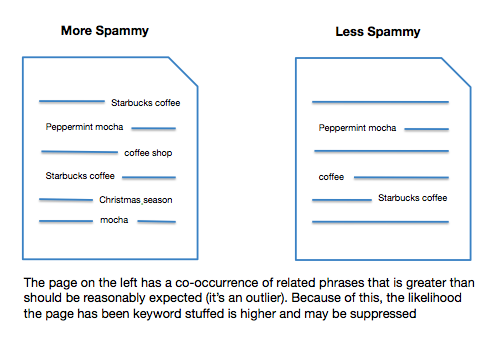 Your response is used to determine whether the potential rank-modifying spam is real or not. In summary, here is what is going on. Your site received a spam signal, a negative signal of some sort. 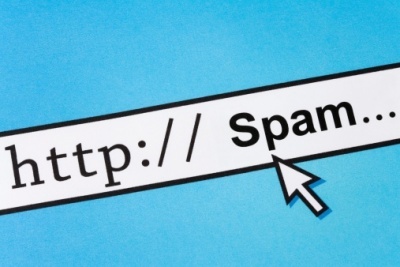 Following is a description of these spam signals: Some of the techniques used by rank-modifying spammers include keyword stuffing, invisible text, tiny text, page redirects, META tags stuffing, and link-based manipulation. If your site did any of these things, it can trip this mind-game process of fluctuating your SERPs. Google can’t always know, for instance, if you’re putting invisible text on your page, or if your template is simply hiding text that gets revealed with a tab, as some templates do. When you receive an influx of links, Google can’t always detect whether you’re spamming the page, or whether some news-worthy event happened and as a result, you have an influx of links. When Google thinks you have a potential negative signal, but doesn’t fully know it for a fact, they will test you by fluctuating your rankings, and see how you respond. 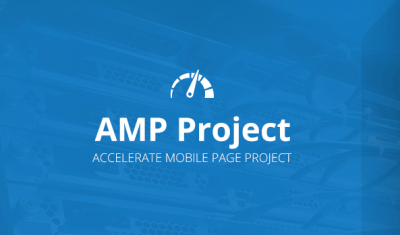 Your response to Google fluctuating your position in the SERPs could be many. Perhaps you start linking more, where before you linked less. Perhaps you link less, whereas before you had more incoming links. Maybe your page loses the hidden text, or the text size increases. Google will use whatever changes you do within the transition period to determine whether you were guilty of manipulating the SERPs. My recommendation is that, if Google starts fluctuating your position in the SERPs, do not send any negative signals. Strive to send Google all the positive signals you can. Make certain your on-page SEO is spot-on, reduce keyword stuffing issues, and make sure your text isn’t hidden or in very small fonts. If you built questionable links, Google is watching you. You might want to be cautious about building more (but then again, this is what Google is testing you for). So, don’t stop building links, just stop building low quality links. 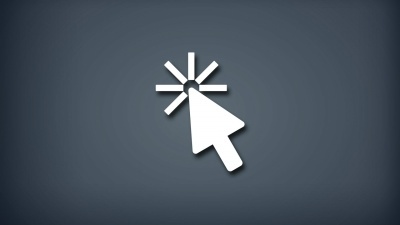 Start building social signals to your site if you haven’t already. By sending positive signals, you can provide a beneficial outcome of this “transition period” test from Google.